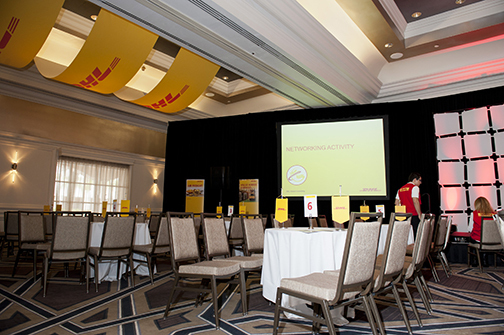 Green Jeans Creative was happy to work with international logistics leader DHL again on their annual management conference. 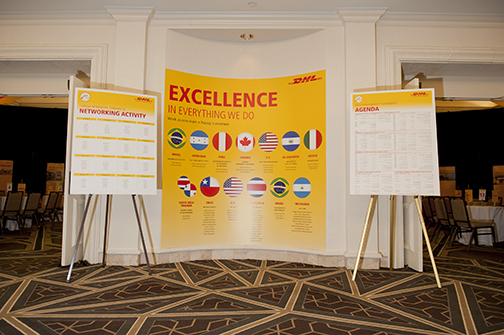 DHL operates in over 220 countries and territories worldwide, which qualifies it as the most international company in the world. 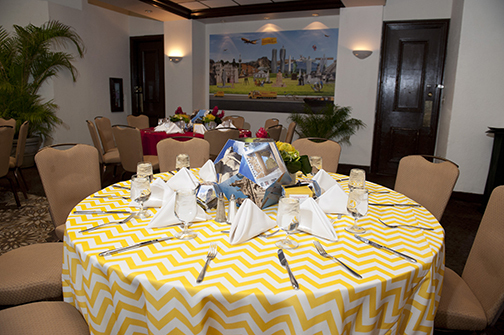 Their international workforce of more than 325,000 employees creates an unbelievable opportunity to promote their annual management conference. 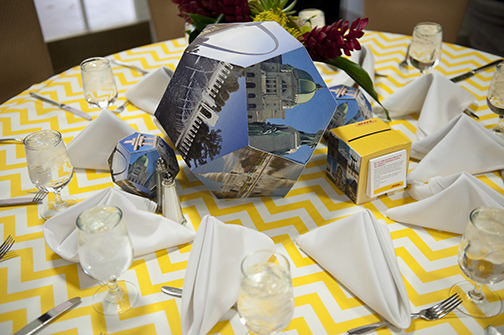 • Display booths, wall decals, signage, flyers, and even games! 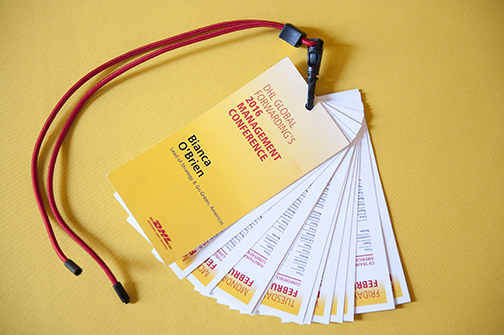 The conference was an incredible success and we couldn’t be more grateful for the opportunity to share about our experience with DHL. 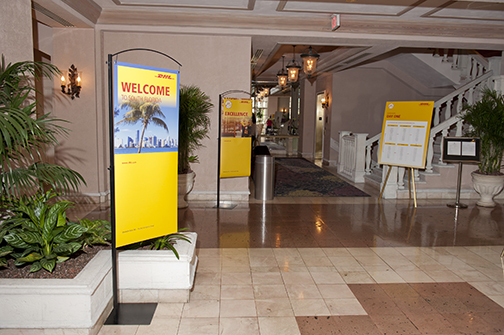 Congratulations, DHL, on another successful annual management conference. 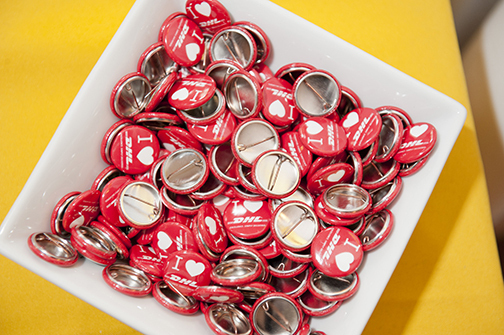 It’s our privilege to support your work! 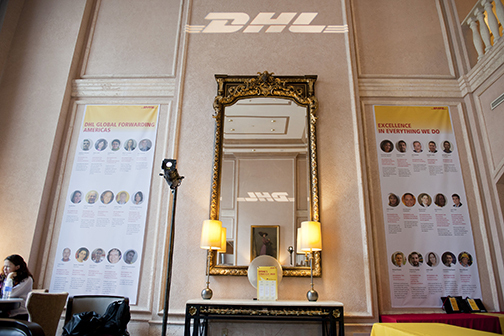 Working with world-changing organizations like DHL is made possible through the experience and expertise of our Green Jeans Creative team. 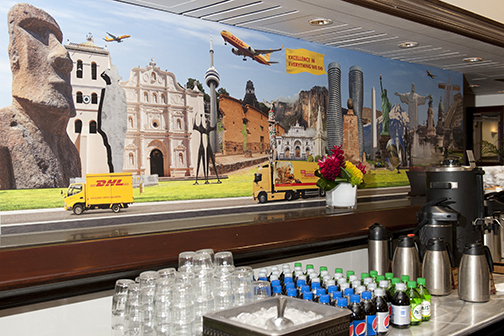 Let’s talk more about how Green Jeans Creative can help your team have a “WOW!” experience like DHL.